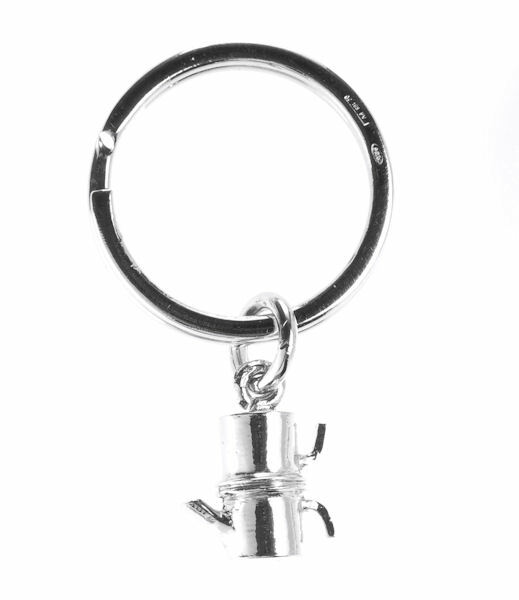 Key ring with silver coffee press, weight 7 grams, little press dimension 15x10 mm. 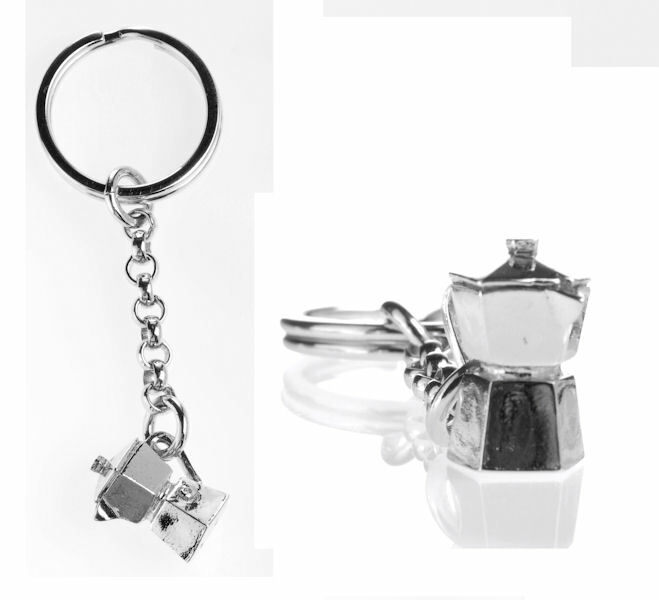 Key ring with silver coffee press and enamelled Sheffield, with different colours, changeable. It is equipped with all the press in blue, red, yellow, green, black, white and pink colours. 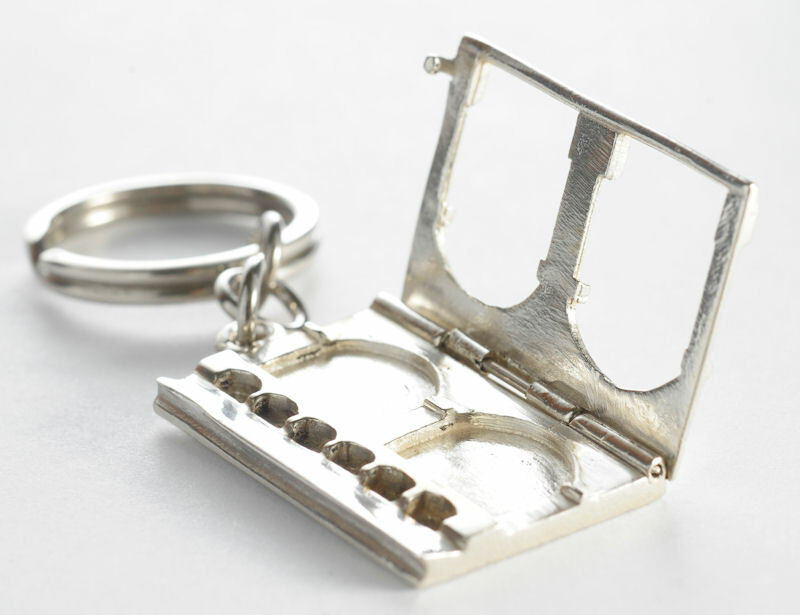 Key ring with small cup and moving smoke, made of sand and enamelled silver, dimension about 20x30 mm, weight 10 grams. 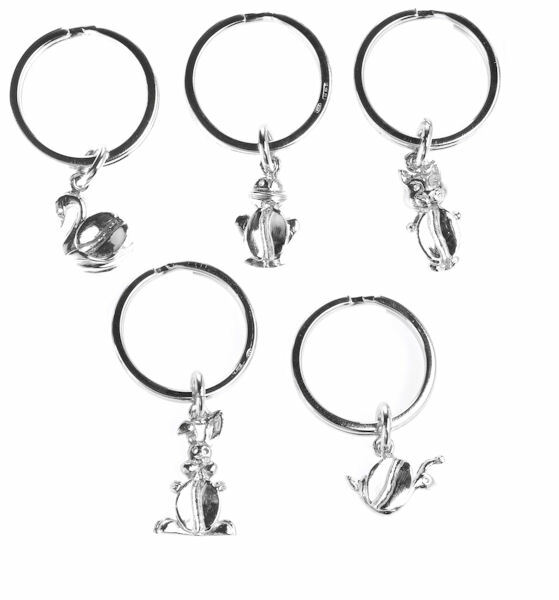 Silver keyring reproducing different little animals. Dimensions from 47x23 to 42x23 mm weight 3,50 grams. 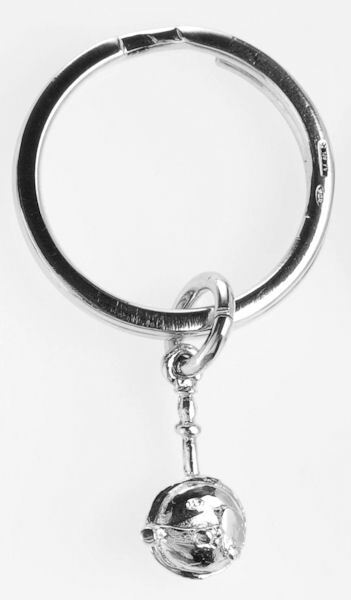 Silver keyring. Dimensions 40x23 mm weight 4,20 gr. 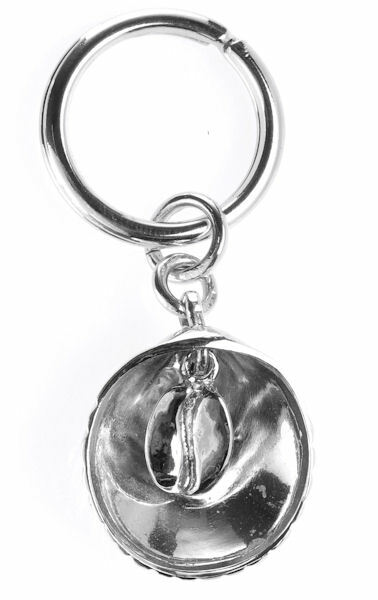 Silver keyring. Dimensions 43x23 mm weight 3,70 gr. 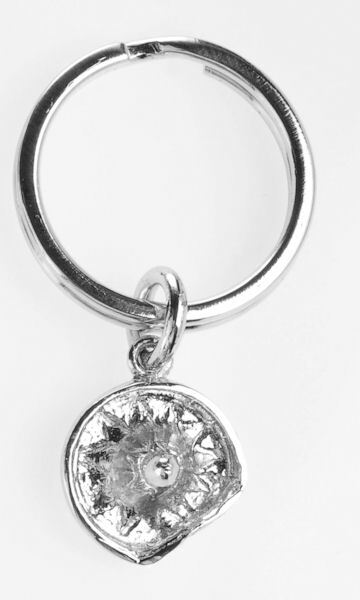 Silver keyring. Dimensions 41x23 mm weight 3,20 gr. 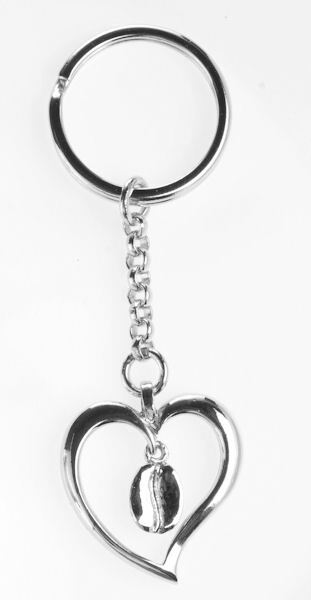 Silver keyring. Dimensions 40x23 mm weight 3,90 gr. 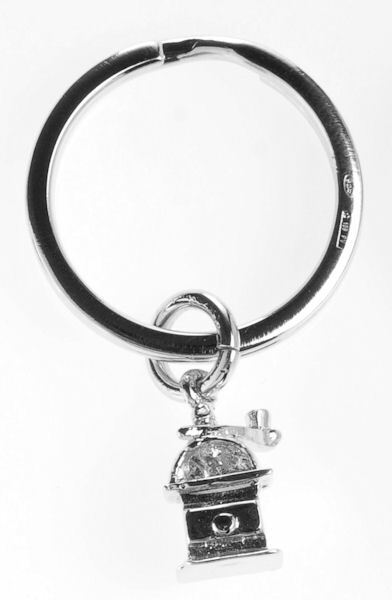 Silver keyring. Dimensions 40x23 mm weight 4,80 gr. 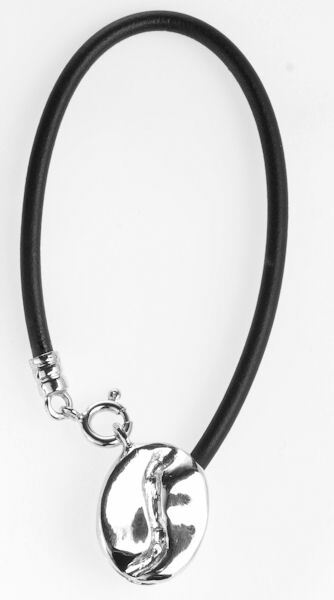 Silver keyring. 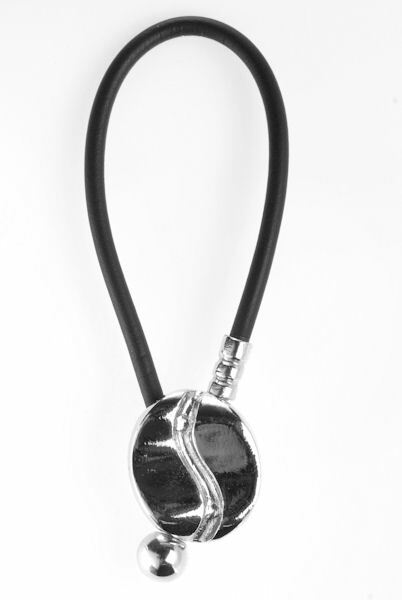 Closing with filleted little ball, Dimensions 81x19 mm weight 6,80 grams. 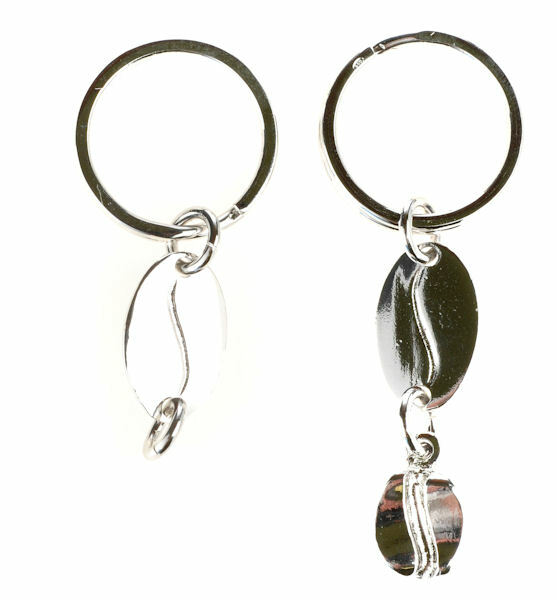 Nature India rubb and silver keyring. Sping clip closing. Dimensions 78x19x15 mm weight 4,50 gr. Silver keyring. Closing with grapevine little balls. Assorted colors. Dimensions 60x10 mm weight 4,80 grams. Silver keyring. Dimensions 79x9 mm weight 6 gr. Silver keyring. Grain with filleted graft. Dimensions 70x13 mm weight 8 grams. 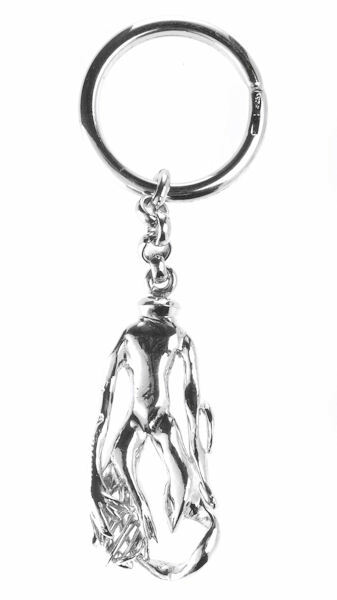 Silver keyring. Dimensions 82x22x19 mm weight 10,30 gr. 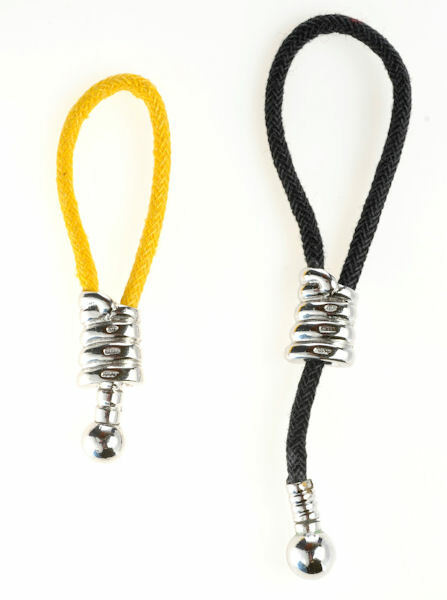 Silver keyring. Dimensions 79x24x17 mm weight 17,70 gr. 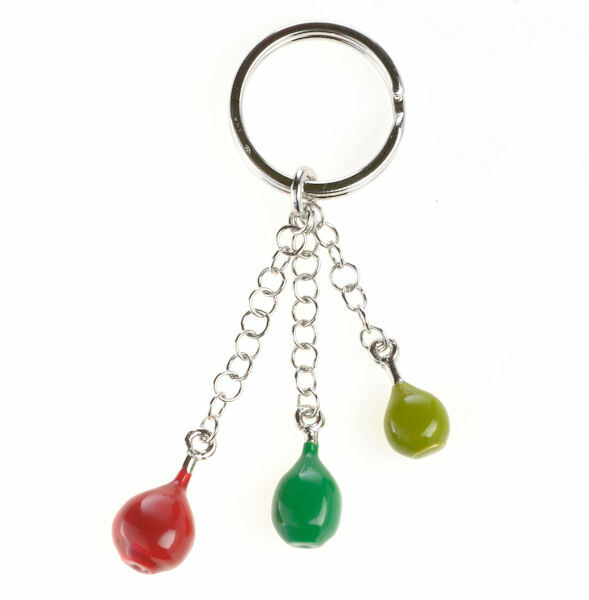 Silver keyring with cooking enamels. Dimensions 78x23 mm weight 12,50 grams. 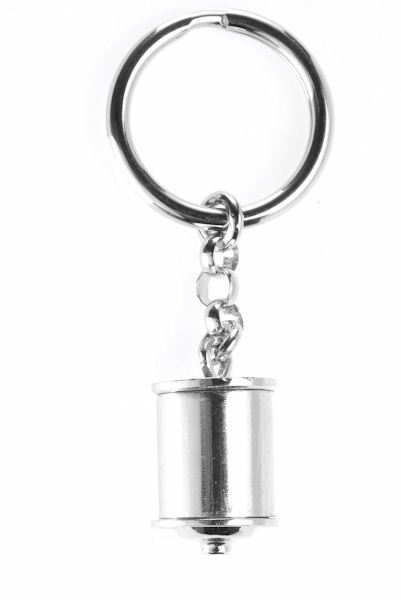 Silver keyring. Dimensions 67z11 mm weight 6,60 gr. 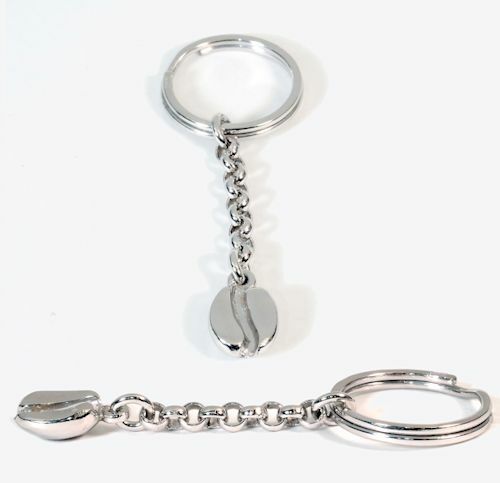 Silver keyring. Dimensions 81x10 mm weight 11,80 gr. 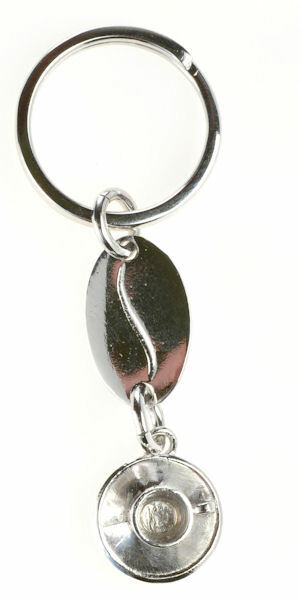 Silver keyring. Dimensions 72x10 mm weight 8,80 gr. Silver keyring. Dimensions 35,70x17 mm weight 10 gr. Silver keyring. Dimensions 58x24 mm weight 8.30 gr. Silver keyring. Dimensions 76x23x16 mm weight 16 gr. Silver keyring. Dimensions 92x29 mm weight 10,70 gr. Silver keyring. Bell with mobile pole. Dimensions 73x14 mm weight 5.70 gr. Silver keyring. Dimensions 72x11 mm weight 6 gr. Silver keyring. Dimensions 64x11 mm weight 11.30 gr. Silver keyring. Dimensions 68x14 mm weight 4,40 gr. 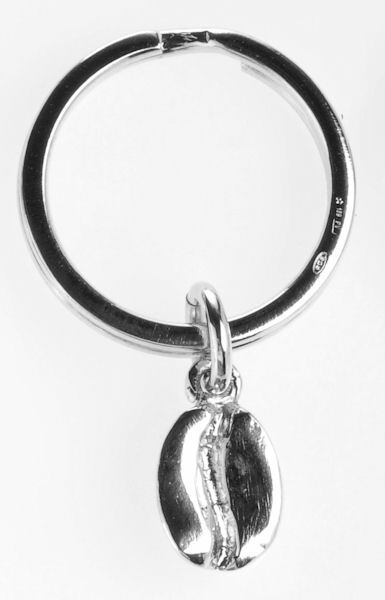 Silver keyring. Dimensions 66x14 mm weight 6,10 gr. 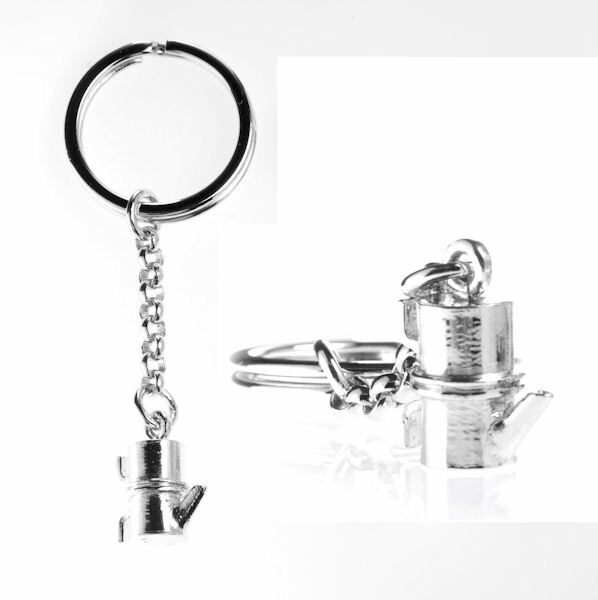 SIlver keyring 925/1000 lenght 67mm weight 9.7gr. 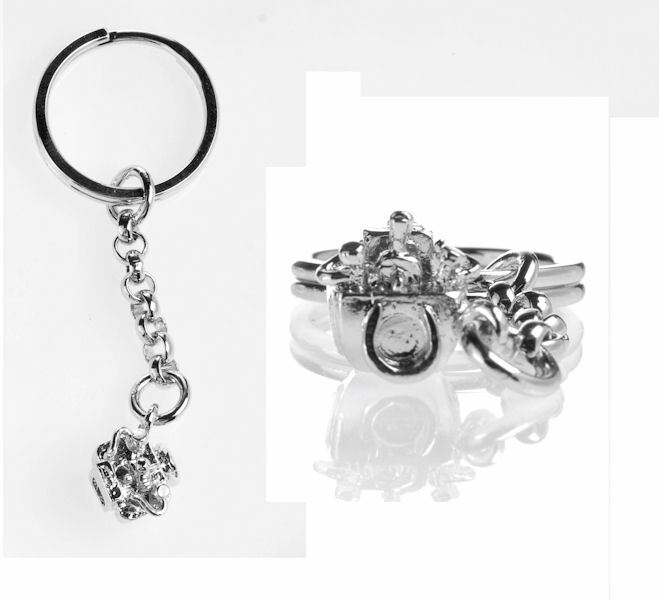 SIlver keyring 925/1000 lenght 67mm weight 7gr.